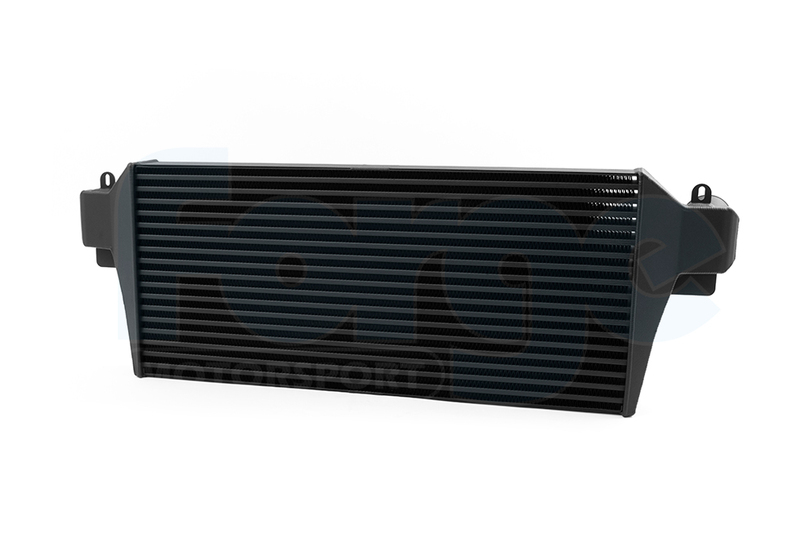 During the extensive development process for this intercooler, several different core options and constructions were tested and evaluated before settling on this Tube and Fin core approximately 695 x 311 x 62mm. 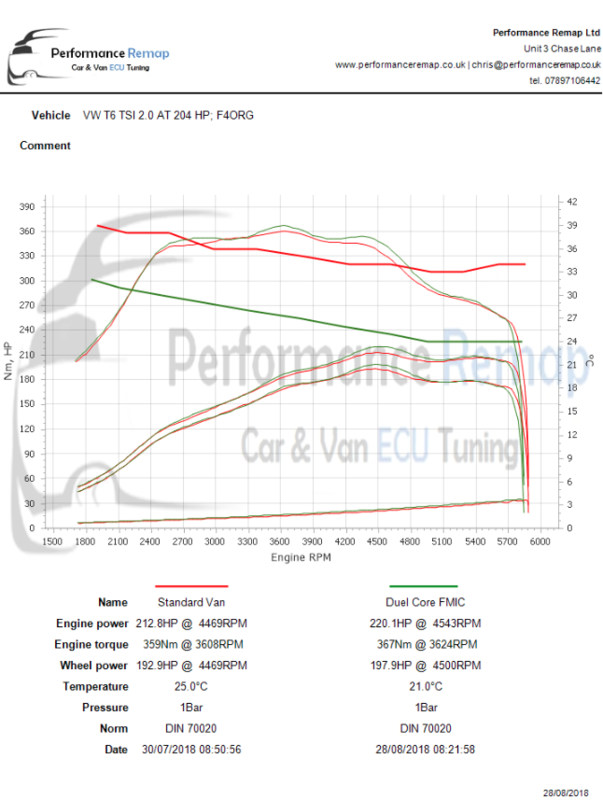 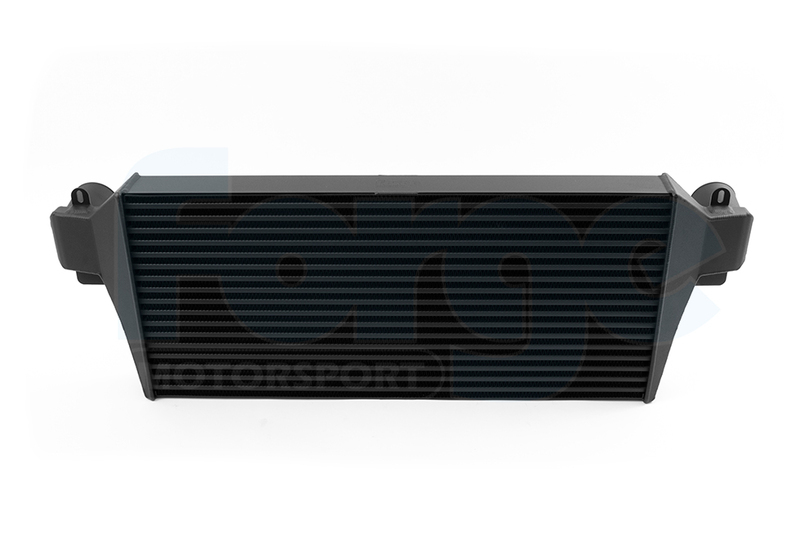 With this extra intercooler capacity, remapping the vehicle would bring further performance gains. 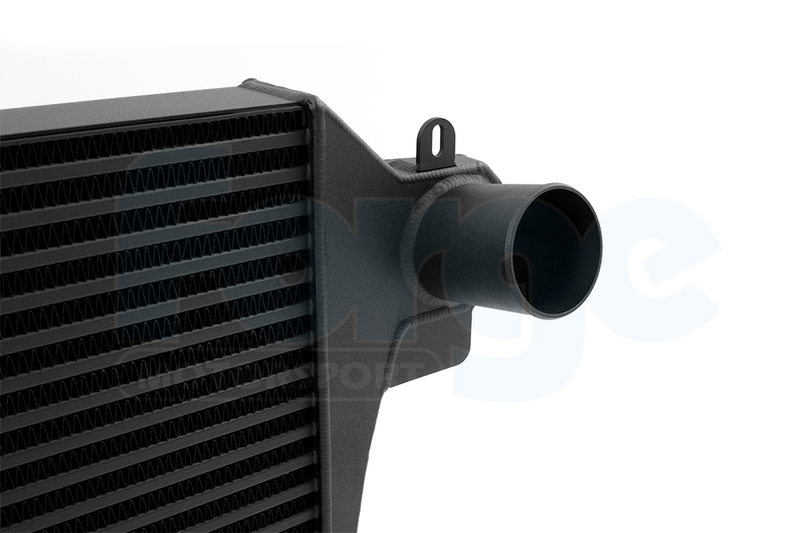 The intercooler is a direct fit to the vehicle and no modification or trimming of the bumper is required. 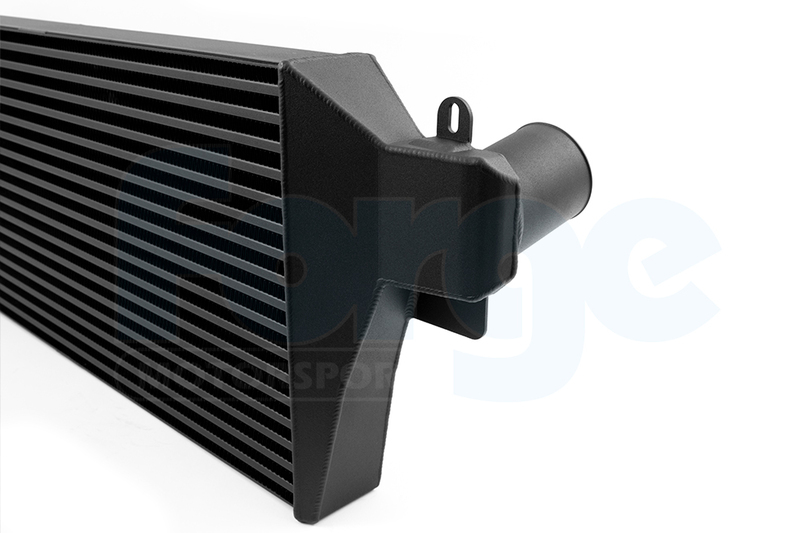 The intense, yet OEM appearance of the durable black powder coating is what give this intercooler a superior finish in quality and performance.